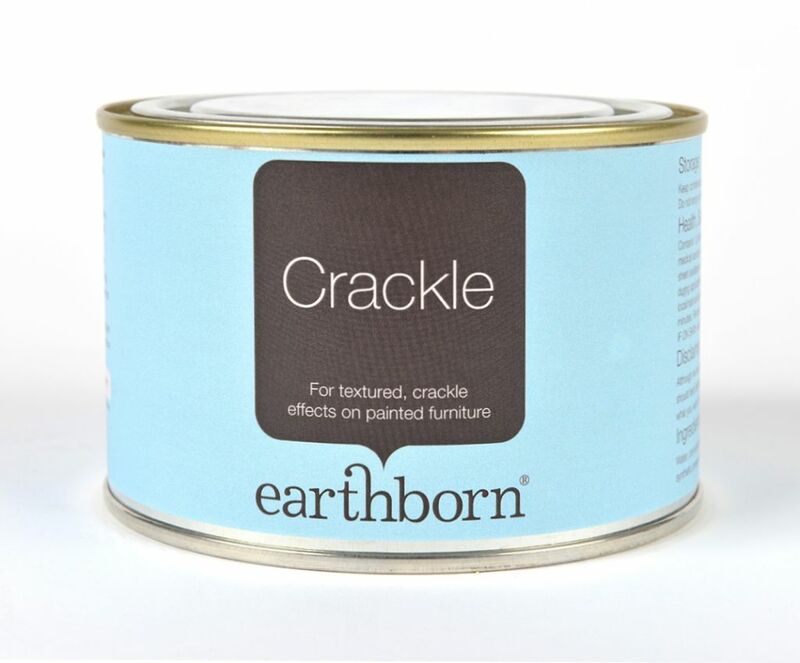 Earthborn Crackle is a water-based, oil and acrylic free medium perfect for creating a textured crackle effect on painted furniture. Use in between two contrasting paint colours for the ultimate crackle look. Drying time: Touch dry in 1-2 hours. Allow 6-12 hours before over-painting. To view more about this product take a look at the data sheet.